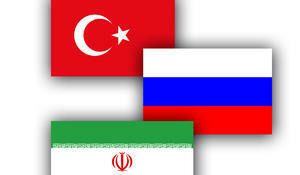 The cooperation between Tehran, Moscow and Ankara has developed situation in Syria, Russian Deputy Foreign Minister Sergey Vershinin said, IRNA reports. 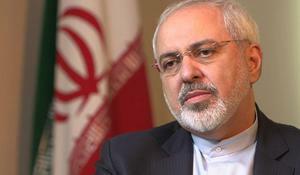 Iranian Foreign Minister Mohammad Javad Zarif described the existing relations between Tehran and Baku as “very good”, adding that the two nations are working together in close cooperation to benefit from natural resources of the Caspian Sea. British Airways said on Thursday it is suspending flights between London and Tehran because they are not commercially viable, Reuters reported. The Iranian deputy minister of industry called for enhanced ties between Tehran and Tashkent in various areas, including energy and medicine. 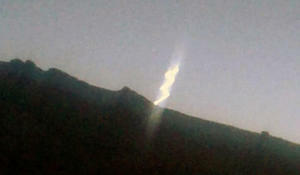 The Islamic Revolution Guards Corps (IRGC) have issued a statement after residents in Tehran Province saw strange streaks of light in the night sky. 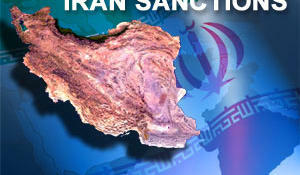 The United States on Thursday sanctioned five Iranian-based entities it tied to Tehran’s weapons program, Reuters reports. 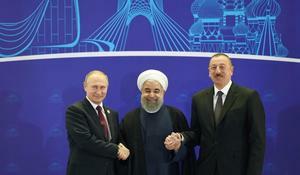 Azerbaijan, Iran and Russia stressed the significance of an early settlement of conflicts in the region. This is reflected in a joint statement adopted at the trilateral summit of the presidents of Azerbaijan, Iran and Russia in Tehran, circulated by the Kremlin's press service on November 1. Turkey and Iran, two regional superpowers, will discuss regional issues during the visit of Turkish Chief of Staff Hulusi Akar to Iran. The newly-installed management of the city of Tehran should seize the fact that they all share the same political viewpoint, a senior municipal management expert told Trend August 28. 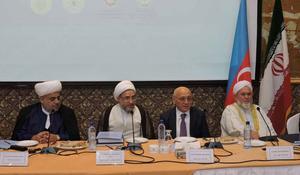 A joint conference on Islamic solidarity and Iranian-Azerbaijani friendship has kicked off in Tehran.